IVECO, a pioneer in Natural Gas technologies for the transport industry, is taking part in this year’s “Blue Corridor-2017: Iberia – Baltia’ Rally with the Stralis NP, the first natural gas truck specifically designed for long-haul operations that can run on Compressed or Liquid Natural Gas. With its participation, the brand aims to support the development of natural gas, which it views as the best and the only mature alternative fuel for a sustainable transport industry. The “Blue Corridor-2017: Iberia – Baltia” Rally, which is promoted and organized by Gazprom Group and Uniper, gathers every year representatives of energy and logistics companies, vehicle manufacturers and operators in the NGV market in order to demonstrate the benefits of natural gas as a fuel of the future. The rally started officially yesterday with the flag-off ceremony hosted in Carregado (Lisbon). From here, participants will drive across Europe to St. Petersburg. With the caravan crossing a distance of more than 5.5 thousand kilometres, the Blue Corridor Rally 2017 demonstrates the progress made in the development of the natural gas infrastructure in Europe, confirming the viability of this sustainable fuel in long haulage. Along the route of the “Blue Corridor-2017: Iberia – Baltia” Rally, the caravan will stop for a series of round tables and events in which IVECO, representatives of the gas industry and transport companies, and government officials will discuss the technological and legal aspects of natural gas use in transportation as well as the environmental, economic and social benefits of this alternative fuel. The Rally’s finish is planned October 5th, to coincide with the St. Petersburg International Gas Forum. The caravan will stop at IVECO’s Ulm plant, in Germany, where they will be able to refuel at the country’s first LNG station. On September 25th, IVECO will host at its Ulm Delivery Centre a round table event with customers and other stakeholders in the development of natural gas in the transport industry. IVECO is participating with its Stralis NP AS440S40T/P, which features an IVECO Cursor 9 LNG/CNG Natural Gas engine that delivers the best power rating for this fuel: 400 hp with 1,700 Nm torque. The vehicle will drive more than 5,500 km across 12 countries with the aim of raising awareness of the benefits of LNG use in the transport sector with the general public, the business community, experts and media. 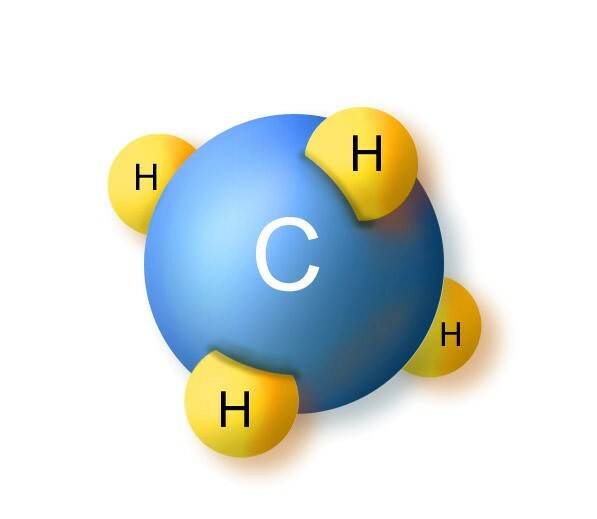 In a recently published study, the German Ministry of Transport and Digital Infrastructure (BMVI) identifies Liquefied Natural Gas (LNG) as the best applicable solution for long-distance haulage in the short term and for the next 10 to 15 years. This focus on Liquefied Natural Gas converges with IVECO’s vision of the future of the sector as the next step on the path to sustainable transport. IVECO has pioneered alternative tractions for the past 20 years and is recognized today as a leader in this sector. 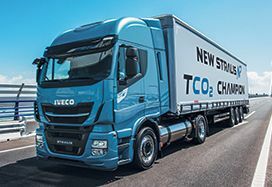 As a result of this long-standing focus on this alternative fuel technology, IVECO is today the only manufacturer to offer a full range of natural gas models from light commercial vehicles to heavy-duty long-haul trucks, as well as buses. With more than 22,000 units sold, IVECO is the absolute market and technology leader in natural gas commercial vehicles.